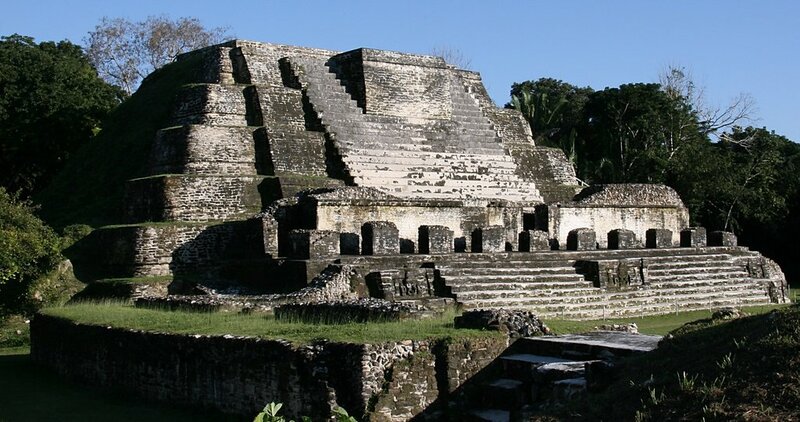 The Belizean culture is unlike anything else on Earth. It’s a unique blending of many different influences, ranging from the Spanish Mestizos, to the German Mennonites, and the Ancient Maya. Today, aspects of these people live on in the nation of Belize and its folktales. At right – Kinich Ahau – The Maya Sun God. Ever since its discovery, the jade head has been the subject of much controversy among Belizeans. For years most of us have believed that, shortly after its discovery, this unique Maya masterpiece was spirited out of the country and never returned to its rightful home.